Discover all the fun and excitement that Cincinnati has to offer, while you stay at our hotel. 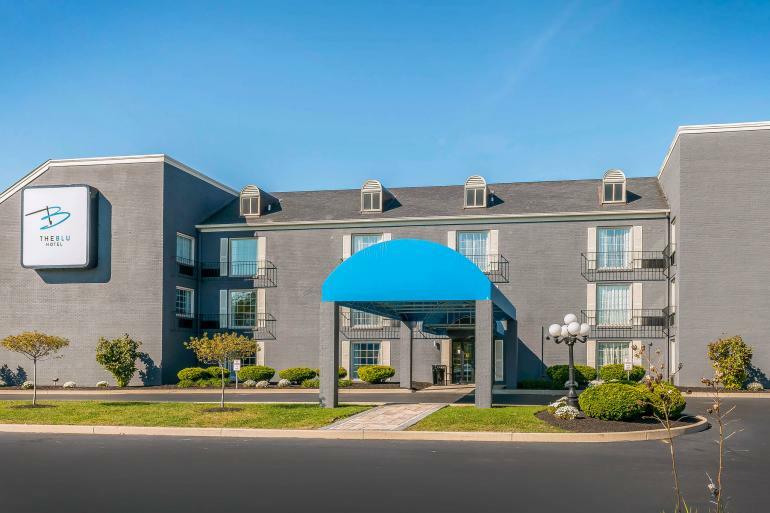 With local attractions, such as King's Island, the Cincinnati Zoo, there is great fun to be had in this Cincinnati hotel, especially with fun-filled vacation packages. Clean, comfy and affordably priced suites allow you to maximize your vacation's pleasure. From complimentary continental breakfasts to sparkling and relaxing outdoor seasonal pool to hot tub Suites and exercise facilities, the hotel's reputation for quality and service is unmatched.